Incorporating GPS into a project is quite daunting. First you have to parse the NMEA sentences from the GPS module you’re using, and then if you’re doing any calculations with the received longitudes and latitudes, you need to incorporate a floating-point GPS library with routines to perform the calculations. If you need to do any other significant processing there’s a chance that the GPS handling may interfere with your other tasks. 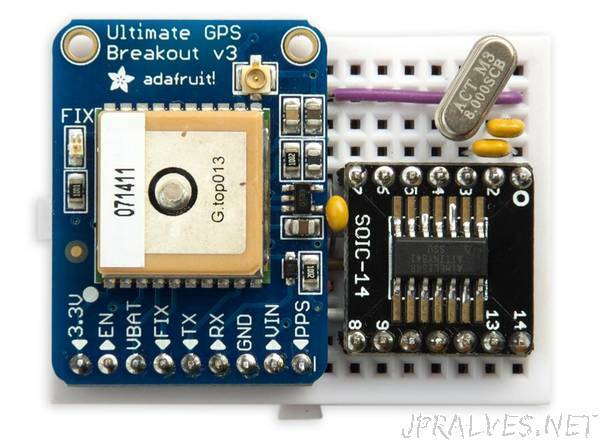 Providing the GPS processing as a separate I2C module solves this problem.